1)Choose the correct one. 2) Fill in the blanks. 3) Combine the sentences. 4) Find the mistakes. This downloadable handout is best suited for high school students and elementary school students at Elementary (A1) and Pre-intermediate (A2) level. 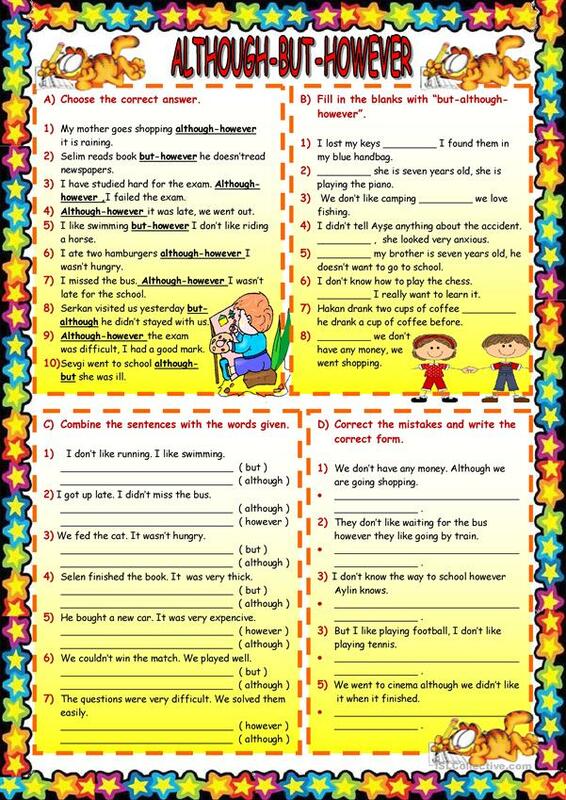 It is useful for improving your pupils' Writing skills.